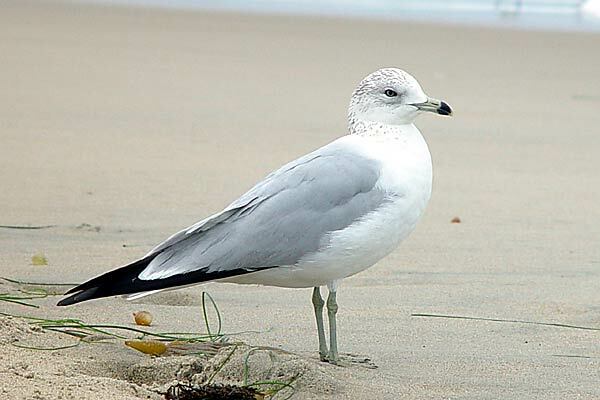 Diet- The diet of seagulls is small fish, shellfish, carrion and small seashore creatures. Anatomy - They are medium sized birs, which are often white and gray, but occasionally have a black coat. they also have a yellowish-orange beak, and are feathery. Interesting Fact- They often hover over their prey and dive into the water. They also have a diet that contists of leftover food from humans which go to the beach.